COLUMBIA, S.C. – SEPTEMBER 27, 2018 – The United States Tennis Association of South Carolina and the South Carolina Tennis Patrons Foundation are proud to announce that brothers Charles and Richard Hardaway of Greenville will be the 2018 inductees into the South Carolina Tennis Hall of Fame. The Hardaways were top high school players and were highly ranked juniors at the state, section and national levels. Both went on to have outstanding college careers. Charles and Richard will become the 66th and 67th inductees during the annual Hall of Fame Banquet scheduled for December 8 on Hilton Head Island. 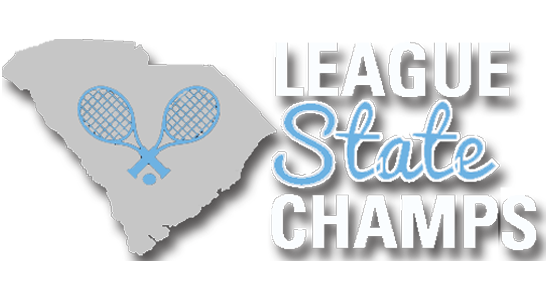 The South Carolina Tennis Hall of Fame was established in 1983 and is supported and operated by the South Carolina Tennis Patrons Foundation, a charitable organization which works in partnership with USTA South Carolina to help grow the game. The Hall of Fame is located in the historic train depot in Belton, S. C.
Charles Hardaway was one of the state’s top junior, high school and college players during the 1960’s. He played 6 years at Greenville High School, serving as team captain his junior and senior years. He won 5 state high school singles titles and 6 doubles titles, and the team won 5 state championships and the Southern Interscholastic Championship in 1967. He won 1 singles and 4 doubles titles at the Palmetto Championships in Belton as well as numerous titles at the State Closed and State Jaycee tournaments. He and partner Zan Guerry won the 1965 Southern Closed 16U Doubles Championships. Charles was named to the first South Carolina Junior Davis Cup team in 1965 and again in 1966. Charles received the 1963 Chattanooga Times Sportsmanship Award at the 14U National Championships. He was ranked #1 in the state numerous times, and as high as #3 in the South and #7 in the nation. Charles played college tennis at The Citadel starting in 1967, where he was a 4-year starter. He won the fifth flight Southern Conference singles title his sophomore year, 1 of 14 Southern Conference singles champions in school history. He played #1 singles his junior and senior seasons and served as team captain his senior year. He was presented the 1971 Marion S. Lewis Award at The Citadel, which represents sportsmanship, leadership and competitive drive. After graduating from the Citadel, Charles won the Michigan/Wisconsin Men’s Open Singles in 1972 while serving in the United States Air Force. He played state and southern tournaments between 1985 and 2010, excelling in doubles, winning 8 state championships. He and his wife Tracy won the South Carolina Clay Court and Hard Court Husband Wife Championships 4 times between 1985 and 1990. They won the consolation at the 2010 National Husband/Wife Grass Court Championships in the 120 combined age division. He earned 12 #1 state adult doubles rankings and he and Tracy were ranked #3 in the South in Mixed Doubles in 2010. Charles and his family have been strong advocates of tennis in South Carolina. 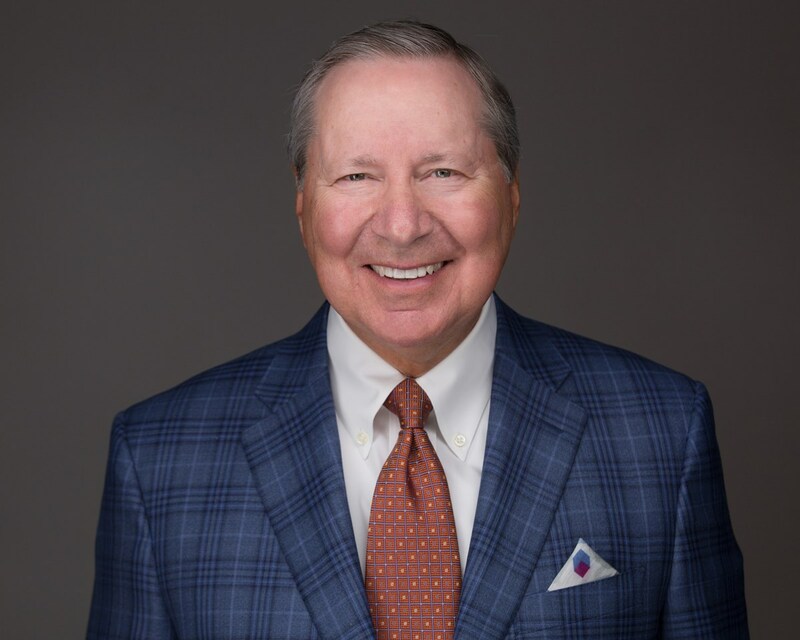 He served as the Fund Raising Chairman for the 1981 American Federal Pro Tennis Classic at Greenville Country Club, which showcased the talents of top professional players. The Hardaways funded 2 varsity courts at the University of South Carolina and 2 courts at the Kroc Center in Greenville, where he serves as a volunteer tennis instructor for underserved students at the Legacy Charter High School. Hardaway cofounded the Citadel Bulldog Tennis Association which raises funds to support the tennis team and their scholarship fund. Charles and Tracy continue to compete in mixed doubles tournaments and USTA Adult leagues. Richard Hardaway was introduced to tennis by his brother Charles. He was nationally ranked in all 4 age divisions, 12U, 14U, 16U and 18U, including a #6 12U ranking in 1964. He played high school tennis at Greenville High under Wilton McKinney where the team won the 1967 Southern Interscholastic Championship. He won the Southern High School Doubles Championship in 1969 and in 1970 won both the Southern and the South Carolina High School singles titles. Richard’s game and discipline were shaped by his introduction to tournament tennis in Belton where he had great success at the Palmetto Championships, winning 5 singles (1 in each age division and 2 in 16U) and 5 doubles titles between 1964 and 1968. Richard’s 10 Palmetto titles place him 3rd on the tournament’s all-time boys list. He won singles and doubles titles at the 1964 12U Southern Closed Championships and finished 2nd in the 1966 14U doubles at the National Championships, losing to Jimmy Connors and Brian Gottfried in the finals. He and partner Danny Birchmore were ranked #2 in the nation in 18U doubles in 1969. Richard was a member of the South Carolina Junior Davis Cup team 6 years (1965-1970). Richard earned a full tennis scholarship to the University of North Carolina, where he played #2 singles and the team was ranked in the NCAA top 10 and won ACC team titles all 4 years (1971-1974). He won the ACC singles championships in 1973 and doubles championships in 1973 and 1974 and was undefeated in regular season conference play his senior season. Richard won the SC State Men’s Open Singles Championship in 1974 by defeating Chuck Hodgin in Columbia, South Carolina. Richard was the UNC tennis team co-captain in 1974, was named to the All-ACC Team all 4 years and to the All-ACC Academic Team in 1973 and 1974. During this time, he worked during the summers at Harbor Town (Sea Pines Plantation) under the guidance of Stan Smith, Doc Malloy and John Baker, where he helped advance junior players and practiced with Smith, who was a top-5 player in the world at that time. Following college Richard returned to Greenville where he became the first tennis professional at the Greenville Indoor Racquet Club from 1975 to 1977 where Larry Rizzo was among his students. Rizzo is one of the state’s top professionals and a 2007 SCTPF Hall of Fame inductee. During this time Richard won the state 21-and-over singles title defeating Doc Malloy in the finals. Later, he and his brother Charles won the 35-and-over State Doubles Championships. 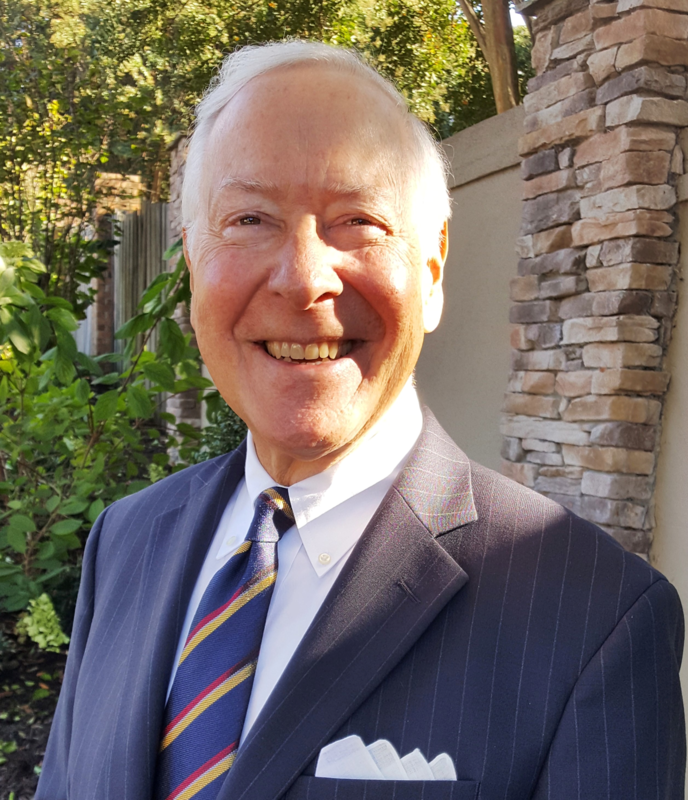 Richard joined the USLTA, the predecessor to the USTA, in 1960 and is the state’s longest active member. He plays social tennis from time to time, with plans to return to competitive tournament tennis after his retirement later this year. Both Charles and Richard continue to live, work and play tennis in the Greenville area. They credit their parents and longtime mentor and coach Wilton McKinney for much of their tennis success. McKinney is considered the first inductee of the South Carolina Tennis Hall of Fame. For more information about the Hall of Fame ceremony, visit sctennis.com/annualmeeting.